Westborough – Police Chief Alan Gordon released this statement this evening: On 1/30/15, at approximately 5:57 PM, the Westborough Police Department responded to 27 Otis St. for a motor vehicle crash. 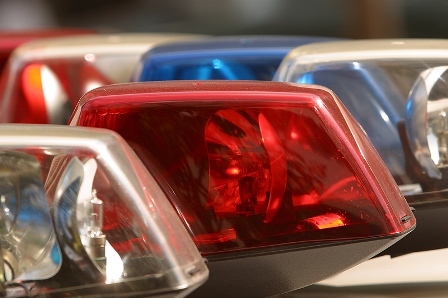 The arriving units found a 2008 Buick Lucerne with heavy front end damage and a backhoe with damage to its right side. Marlborough - Fire officials issued a fire safety warning as the region enters a period of extremely cold weather. 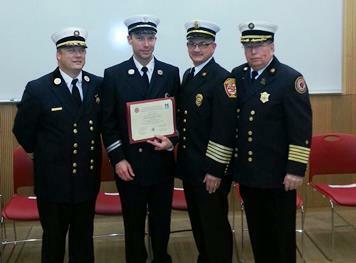 Shrewsbury – Shrewsbury Fire Department Captain Seth Colby was one of 33 fire officers from 33 communities who graduated Dec. 11 from the 21st offering of the Massachusetts Firefighting Academy’s Chief Fire Officer Management Training Program.